Antonio Benítez Manosalva tells us that in order to organize the first gatherings of flamenco aficionados, a special permit from the government was required, because during Franco’s dictatorship (1939 – 1975) “people were not allowed to get together to discuss ideas or opinions, whatever the topic”. Those days are far behind, fortunately. From those authorized evening gatherings at the El Retiro shack in Jerez, the Peña Los Cernícalos was born in 1969, almost 50 years ago. 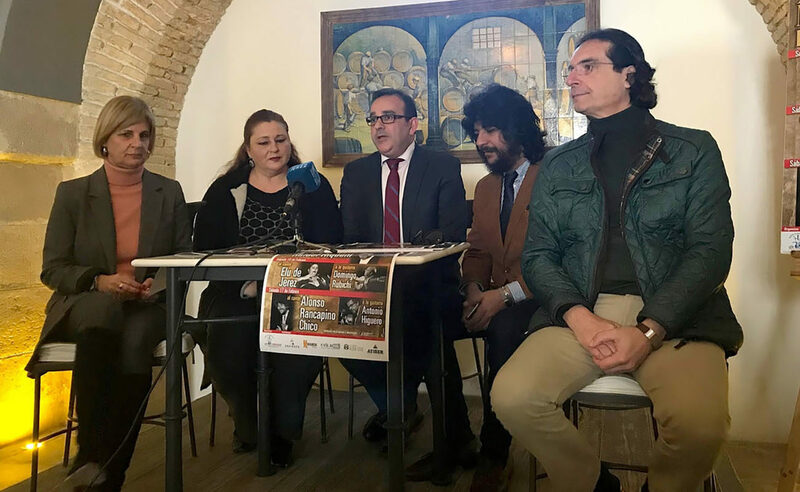 This entity, now located at the San Miguel neighborhood of Jerez, is starting to celebrate such an important milestone with special events which will be scheduled all the way to the beginning of 2019. A group of friends decided to call themselves “cernícalos” (“kestrels”), as they often wandered by night, like those birds of prey1, and by doing so avoided naming the first peña in the province of Cádiz after any famous artists, as it often happens. “Everybody knows that if a peña is named after a given artist, it’s bound to honor that artist above all others, and that caused some arguments, because different people have different tastes. We were pondering whether to name the peña after Terremoto or Agujetas, who were the two great cantaores at the time, but that was only causing problems”, says Joaquín Rodríguez, another of the founders of this entity. The first step was to write down the peña’s by-laws, something complicated since it was the first association of its kind in that region, besides the fact that the government hadn’t yet established guidelines for such entities (although it was the source of plenty of obstacles and difficulties). 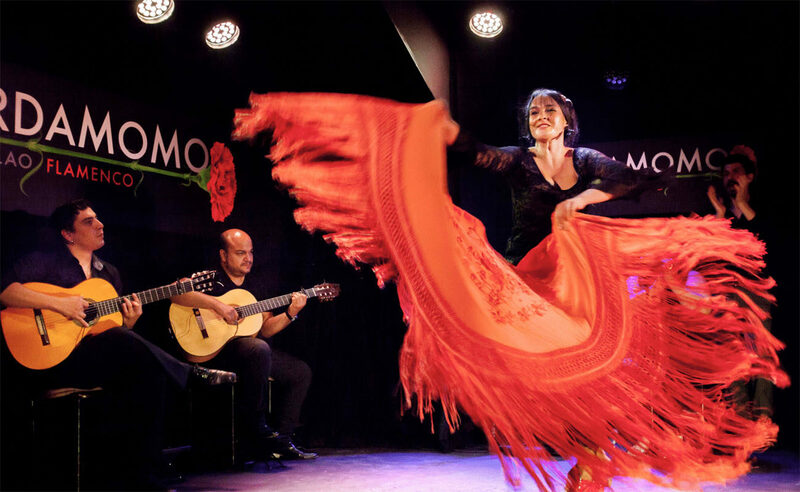 Once this non-profit flamenco organization became legally established, it was time to seek a physical venue, which at first was located at the Pelirón neighborhood, but soon moved to another address in Estancia Barrera, which became one of those places of obligatory pilgrimage for artists, aficionados and the new breed of peñistas who passed by. Located next to Tío Juane’s metal workshop, Los Cernícalos started taking its first steps by hosting Antonio Mairena and other artists from the families of Agujetas, Moneo, Carpio and Tío Borrico. 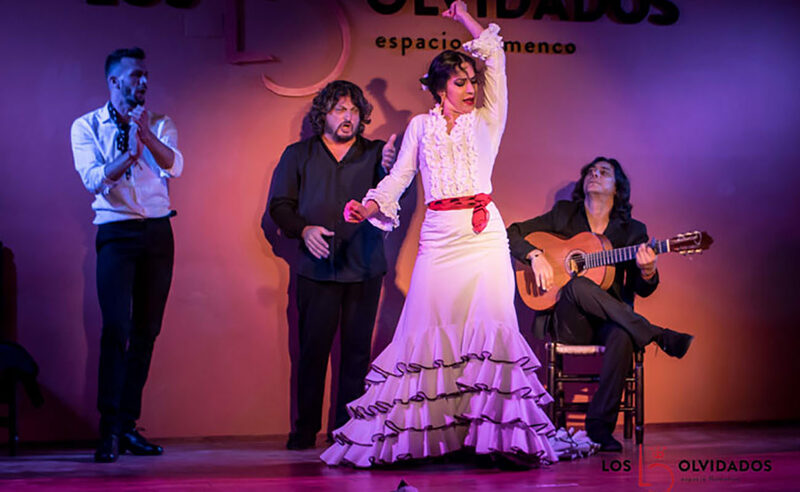 Antoñín, as Antonio Benítez is affectionately known, acknowledges having committed his life to the peña: “We planned to take artists from Jerez to flamenco contests in other towns, so they could win some prizes and money. We organized recitals and we established an international guitar festival in 1972, plus a street festival of saetas during Holy Week. We also managed to record the flamenco album Nueva Frontera del Cante, in 1974”. Nowadays, this entity is led by Jesús Atienza, Benítez’s son-in-law, who continues to work to preserve and enhance the history of this peña, now located at Sancho Vizcaíno street, in the heart of the San Miguel neighborhood. To start celebrating such special anniversary, a schedule featuring three first-class events has been announced. 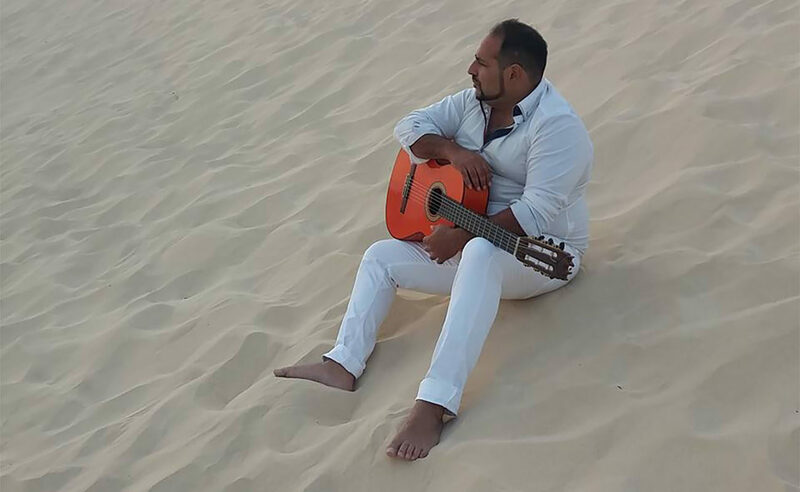 The first one, by Seville’s guitarist Rafael Riqueni, will take place on February 3. 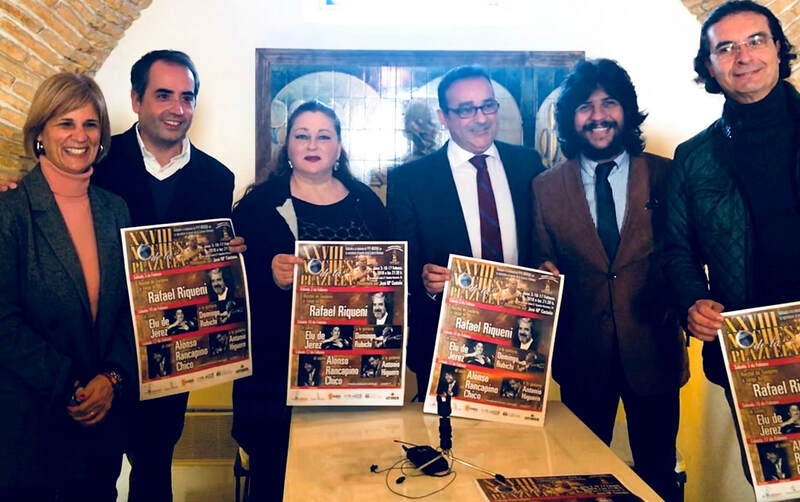 With this recital, the peña wants to highlight its bond with the world of flamenco guitar and celebrate its renowned guitar contests, even as they haven’t been held in the last few years due to financial limitations. This performance will take place at 9:30 PM, although we must point out that entry to the venue will be reserved for members and special guests. The following week, on February 10, Elu de Jerez will take the center stage. Eloísa (Elu) Jiménez, the sister of cantaor Salmonete, started her career at this peña, and now, over twenty years later, she’ll be back “full of expectations, looking forward for the duendes to come out, and to feel at ease with my people in my neighborhood”, as she stated at the press conference held at the González Byass cellars. She’ll be joined at the guitar by Domingo Rubichi. The last of these three performances will be by Alonso Núñez Fernández as special guest. He’s the cantaorwith the tightest schedule nowadays, and he’s acclaimed wherever he goes, yet he would not pass the opportunity to perform for the first time on the stage of this peña. He’s scheduled for February 17 and he’ll be joined by Antonio Higuero at the guitar and by José Rubichi and Manuel Cantarote at palmas. These events will be presented by José María Castaño. 1 Although kestrels are generally active during the day, they may also be active during the night.